4. After your order is received, it will be processed as quickly as possible. Purchases are completed in the order they are received. I will e-mail you a JPG or PDF. After you have reviewed your invitation, you may request necessary changes. If I have made an error, it will be fixed for no additional charge. Up to two free revisions are included in the purchase price, after which there will be a $5 charge for any additional revisions. 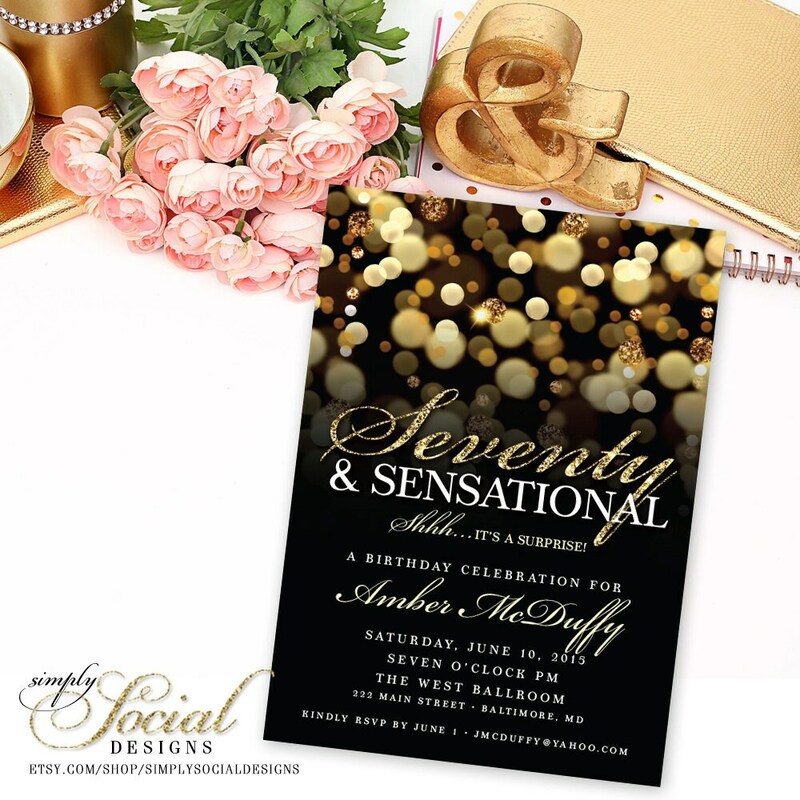 You can may use the file to print as many invitations as you need. Melissa’s service was excellent and she delivered exactly what I requested!! An easy transaction, fantastic invitations - thanks so much!